The fourth largest metropolitan area in the United States is home to dozens of great family attractions, including several fascinating museums that are the perfect activities whether you need to escape the heat, are looking for a rainy day activity, or are simply interested in learning more about art, history, science, and more. 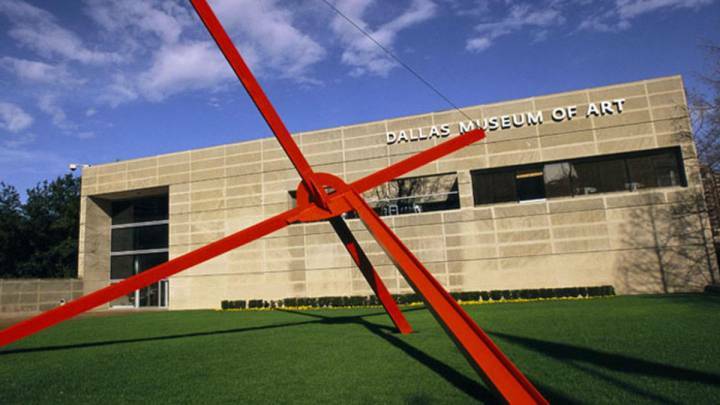 If your family loves viewing and creating artwork, then you should definitely stop by the Dallas Museum of Art. In addition to being one of the largest art museums in the country, it also offers a wide range of free family activities, art workshops, children's art classes, and summer camps. Another top art attraction is the Nasher Sculpture Center, which is home to one of the world's finest collections of modern and contemporary sculpture in both indoor galleries and outdoor gardens. While those two museums might be the city's most famous art attractions, there are plenty of other places for art lovers to explore. If you're looking for fun in Dallas-Fort Worth, then you should check out the impressive Kimbell Art Museum, which contains pieces by famous artists such as Michelangelo, Monet, and Picasso, as well as the nearby Modern Art Museum of Fort Worth. Other local art museums include the Meadows Museum at Southern Methodist University which is dedicated to Spanish artwork, the Crow Collection of Asian Art, the Amon Carter Museum of American Art in Fort Worth, the Arlington Museum of Art in Arlington, and the Irving Arts Center in nearby Irving, Texas. 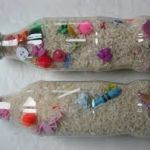 Does your child love science? 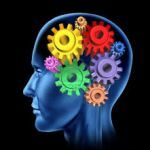 If so, consider visiting science attractions like the Planetarium at UT Arlington or the Fort Worth Museum of Science and History, which is full of interactive educational exhibits that are fun for visitors of all ages. It also features an IMAX theater, a planetarium, and is home to the Fort Worth Children's Museum, which contains fun exhibits designed for children under 8. 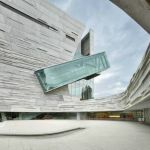 The Perot Museum of Nature and Science in Dallas is equally exciting, with exhibits related to everything from Texas ecosystems and tornadoes to dinosaurs and robots! 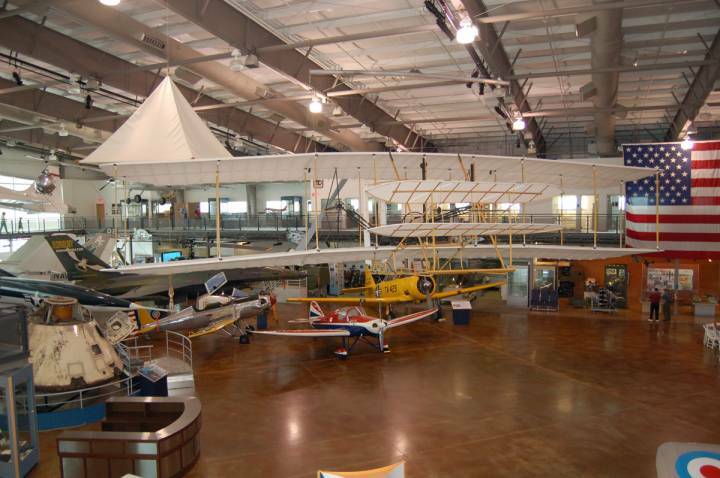 The Dallas area is also home to several great transportation museums, especially those dedicated to aviation. Two of the city's top attractions are the Frontiers of Flight Museum and the Cavanaugh Flight Museum, both of which feature impressive collections of historic aircraft and docent-led tours that allow you to learn all about the history of aviation. The Frontiers of Flight Museum also regularly features living history presenters, allowing little ones to learn about aviation history from pioneers like Amelia Earhart and Orville Wright. If your child is all about trains, you can also check out the Museum of the American Railroad in Frisco, which showcases historic steam and diesel locomotives. 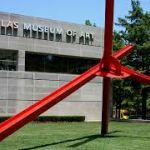 If you're looking for activities in Dallas on a rainy day, there are tons more museums that you can explore. 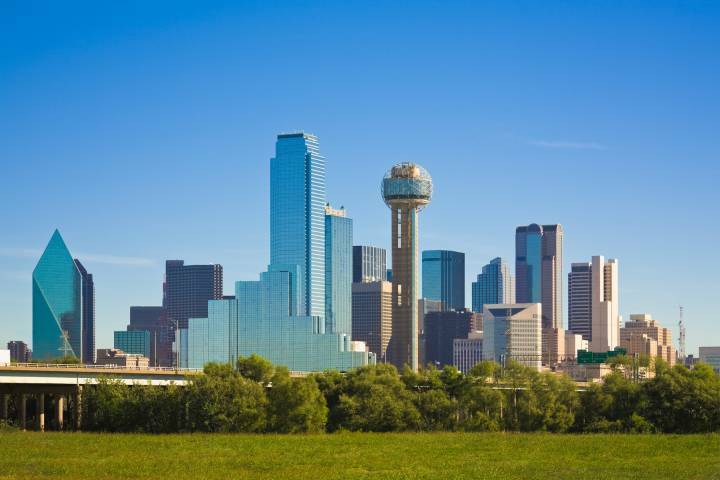 Some of our favorites include the International Museum of Cultures, the National Cowgirl Museum and Hall of Fame, the National Multicultural Western Heritage Museum and Hall of Fame, and the African American Museum of Dallas. 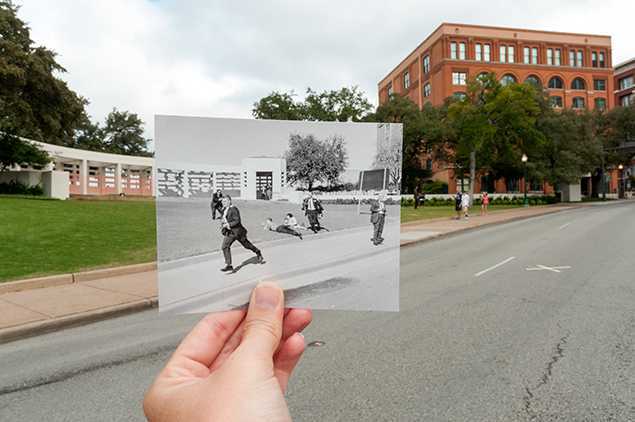 One of the most popular things to do in Dallas, TX if you're interested in learning about local history is visiting the Sixth Floor Museum at Dealey Plaza. Located at the site of the primary crime scene involved in the assassination of President John F. Kennedy in 1963, the museum's in-depth exhibits focusing on the tragic event, the famous investigation surrounding it, and JFK's legacy are sure to fascinate both teens and adults. One of the coolest places to visit in Dallas is the observation deck at Reunion Tower, one of the the most famous landmarks in downtown Dallas. Visitors to Reunion Tower can explore the GeO-Deck, which provides spectacular views of the city, learn about landmarks in the distance, enjoy a meal in the rotating restaurant owned by celebrity chef Wolfgang Puck, and purchase souvenirs from the gift shop. If you're looking for things to do in Dallas this weekend, consider visiting the Fort Worth Stockyards, a historic district of Fort Worth that used to be a livestock market. Today it's home to dozens of attractions, including an opry, a wild west show, rodeos, cattle drives, a vintage railroad, a petting zoo, and a giant wooden maze, plus tons of places to enjoy a family meal as well as Old Western saloons. Two more history attractions that are wonderful for families are the Dallas Heritage Village and the Heritage Farmstead Museum, which depict different aspects of daily life in Texas in the 19th century through hands-on activities and exhibits. If your family loves to see animals up close, then there are numerous things to do in Dallas today. 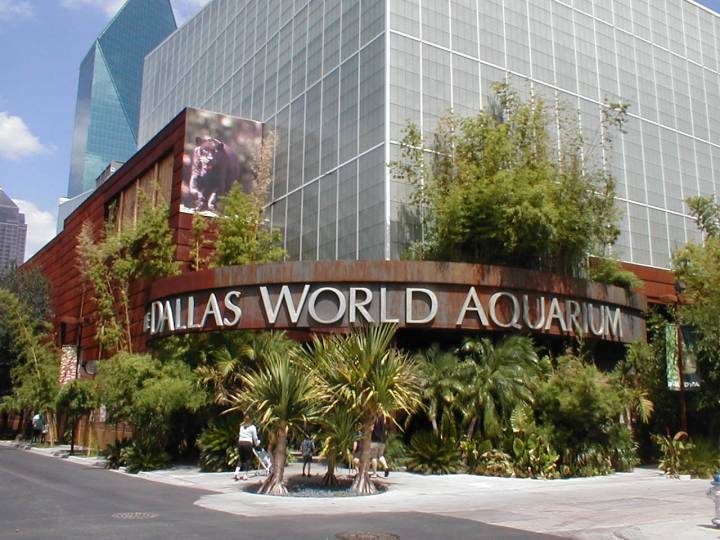 If there's one attraction you can't miss, it's the Dallas World Aquarium, an aquarium and zoo where you can see animals like three-toed sloths, tamarins, vampire bats, jellyfish, and pot-bellied seahorses. The River Legacy Living Science Center is another great wildlife attraction to consider if you want to avoid the crowds of the Dallas World Aquarium. 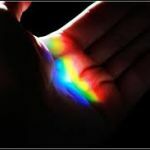 Located in nearby Arlington, Texas, it features indoor exhibits with live animals as well as offering hands-on activities and educational programs. 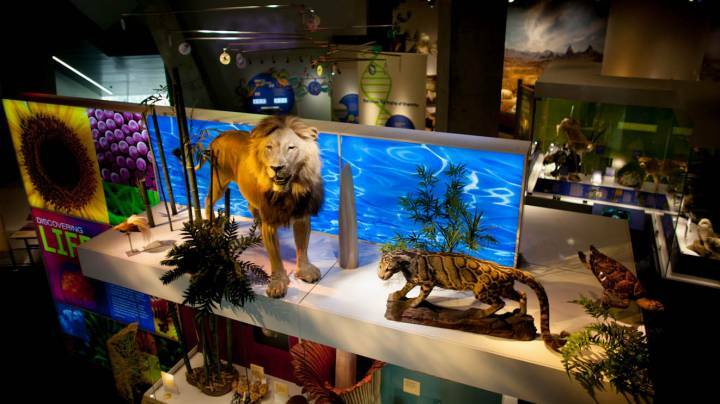 Another great attraction is the Heard Natural Science Museum & Wildlife Sanctuary, which is located in McKinney. 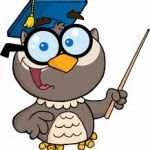 It offers all kinds of educational activities for families, including guided nature hikes, live animal presentations, and preschool programs. If you're up for a bit of a drive, you could also visit the Lake Meredith Aquatic & Wildlife Museum in Fritch, Texas, which features aquariums, dioramas of regional habitats, and exhibits dedicated to local Native American groups. 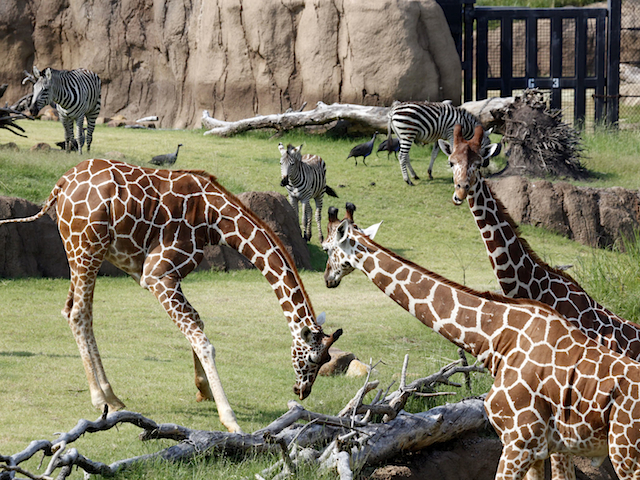 You won't want to miss the Dallas Zoo, the oldest and largest zoo in the state of Texas. It features a children's zoo, a huge exhibit dedicated to African animals like lions, penguins, gorillas, elephants, giraffes and chimpanzees, and smaller exhibits dedicated to endangered tigers and koalas! There's also the International Exotic Animal Sanctuary in Boyd, which provides a home to rescued animals that have been abused or abandoned. Visitors can tour the sanctuary, view animals such as leopards, bears, tigers, capybaras, and lions, and adopt an animal in order to help support their rehabilitation. 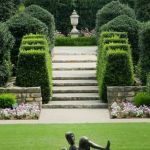 Whether you prefer to spend your time outdoors hiking, swimming, fishing, or picnicking, Dallas' numerous parks and recreation areas are sure to have you covered. If you're looking for free fun in Dallas, consider spending the day at one of the many gorgeous lakes in the area, such as Eagle Mountain Lake, White Rock Lake, Lake Grapevine, and Lake Arlington, where you can enjoy hiking, camping, boating, fishing and tons of other outdoor activities. If you want all that plus the chance to see dinosaur tracks, then visit Dinosaur Valley State Park, which features five different sites where you can view prehistoric dinosaur tracks up close. 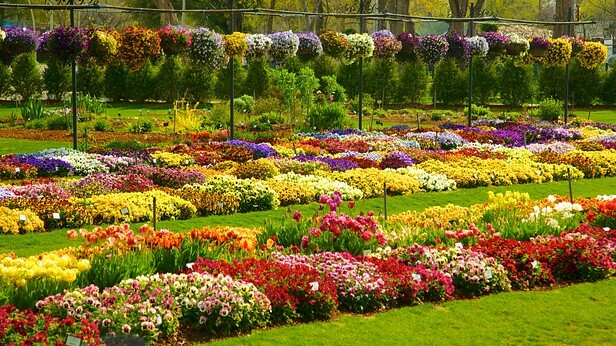 One of the city's most popular outdoor attractions is the Dallas Arboretum and Botanical Garden, where you can take a leisurely stroll through numerous gardens and take your little one to the children's garden, which features over 150 activities that teach children about nature as they play and explore. Fair Park is also home to several popular Dallas attractions, including the Texas Discovery Gardens, best known for its wonderful butterfly house and nature programs for families. You can also find Klyde Warren Park in the heart of downtown Dallas, where you can enjoy fun activities like ping pong and croquet as well as delicious food from local food trucks. If you're looking for a way to enjoy nature with your family and get some exercise, there are also several great recreation areas that have extensive nature trails. The Katy Trail that runs through the city is probably the most famous trail in the area, but we also recommend the beautiful trails at the Trinity River Audubon Center nestled in the Great Trinity Forest and the Bob Jones Nature Center and Preserve in nearby Southlake, Texas. 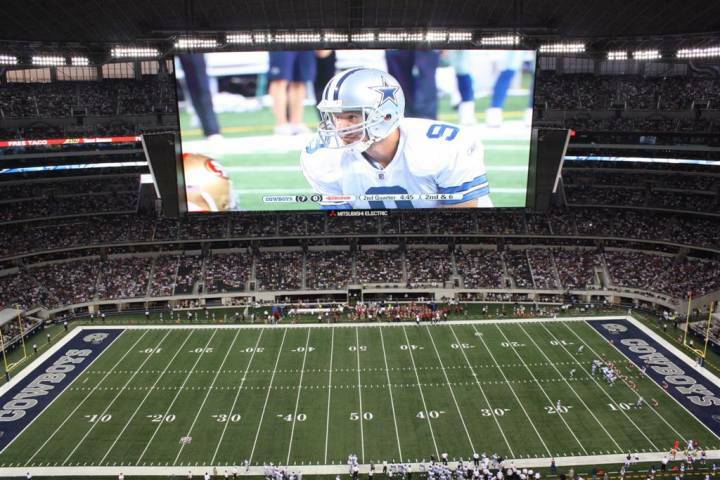 Sports fans are sure to have a blast exploring Dallas, the home of the famous Dallas Cowboys NFL football team. If you want to see the Cowboys in action, make sure to stop by the AT&T Stadium, where you can enjoy a game and take a guided tour of the facility. If your child loves horses, you might also want to check out unique sports attractions like Lone Star Park, a horse racing track in nearby Grand Prairie, and the Resistol Arena, which is home to the thrilling Mesquite Championship Rodeo. Children and adults can also enjoy horseback riding themselves by visiting Trinity River Farm in Fort Worth, which offers riding lessons as well as hay rides, craft projects, and a petting zoo. It gets extremely hot in Dallas in the summertime, which is why we've reviewed lots of area water parks on our website. If you're on a tight budget, then check out one of the ten public splash parks located throughout Dallas, including the popular Campbell Green Splash Park, which all offer free admission! 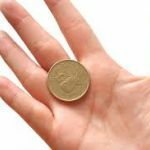 Willing to spend a bit more for the full water park experience? If so, you can head to Six Flags Hurricane Harbor, which features dozens of water attractions such as thrilling slides, tube rides, and a pirate-themed play area for young visitors. Other water parks in the area include Hawaiian Falls, which has numerous locations throughout Texas, Wet Zone in nearby Rowlett, and NRH2O Family Water Park in North Richland Hills, which has a wave pool, slides, and the world's largest uphill watercoaster. In the wintertime, you can also visit Great Wolf Lodge, an indoor water park that also offers a ropes course, an arcade, a laser maze, and a 3D motion thrill ride. There are also a few popular theme parks in the Dallas area for those who can't resist roller coasters and other thrill rides. If your family loves thrills, then you won't want to miss the chance to visit Zero Gravity Thrill Park, which offers five heart-pounding attractions that include a sky coaster, a bungee jump, and a famous 16-story free fall experience. Another popular theme park is Adventure Landing, which offers go-karts, three different 18-hole miniature golf courses, a laser tag arena, bumper boats, batting cages, and an arcade filled with dozens of fun games. If you're willing to drive a bit outside of the city, you can also visit the Sandy Lake Amusement Park in Carrollton, which features over 20 rides, a huge swimming pool, a miniature golf course, paddle boats, and plenty of places to enjoy a family picnic. 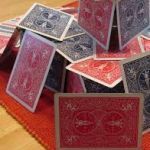 Finally, if you're looking for indoor activities for a rainy day, there's Main Event Entertainment, which has three locations in the Dallas-Forth Worth area. 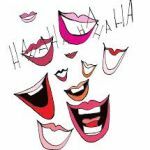 It offers bowling, laser tag, arcade games, billiards, and karaoke that families can enjoy together.